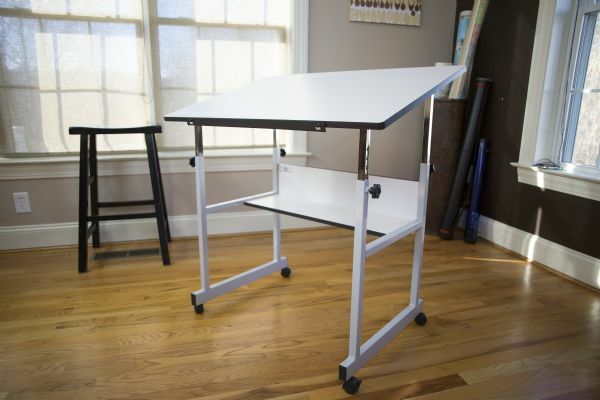 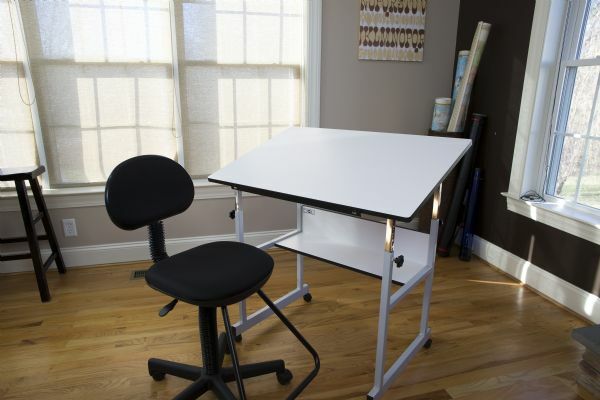 Alvin® MiniMaster™ II Table White Base with White Top: 0 - 30, White/Ivory, Steel, 29" - 41", White/Ivory, 24" x 40"
A sturdy 4-post steel table that is perfect for art hobby crafts graphic arts and all kinds of creative work in the home dorm studio or office. 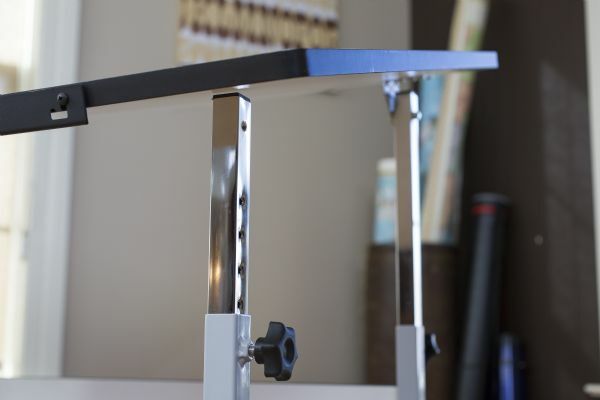 * Built tough to provide years of service the MiniMaster II comes with a durable rounded corner tabletop and an easy-to-adjust height mechanism with 1" increments. 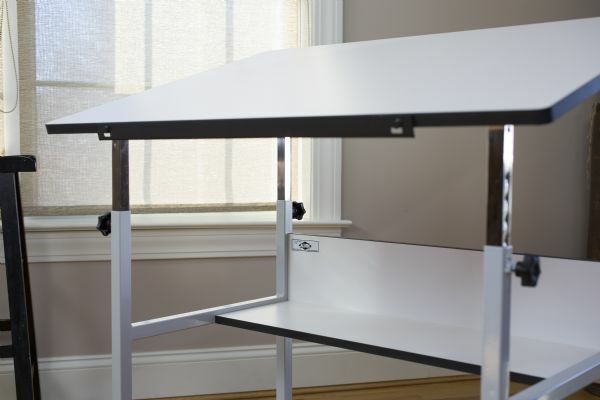 The height range is 29" - 41". 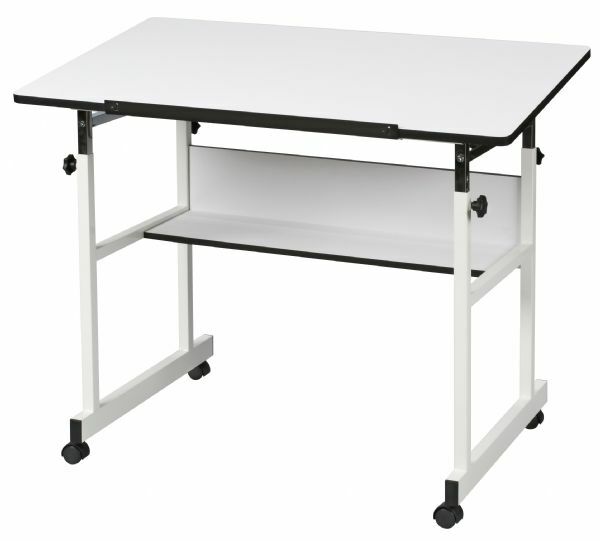 Height Range: 29" - 41"
43" x 26" x 5.5"